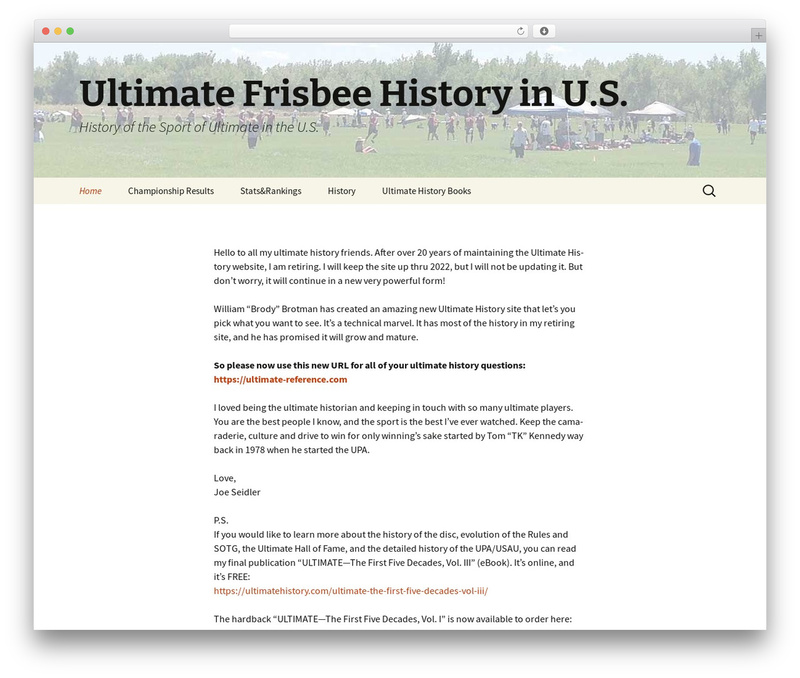 Ultimate History | The History of the Sport of Ultimate Frisbee in the U.S. 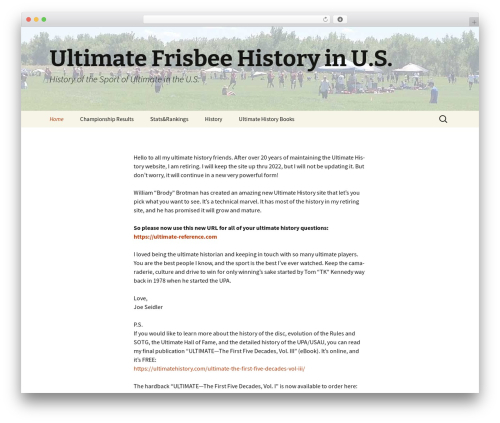 Ultimate History documents the history of the sport of Ultimate (frisbee) from its beginning in 1968. 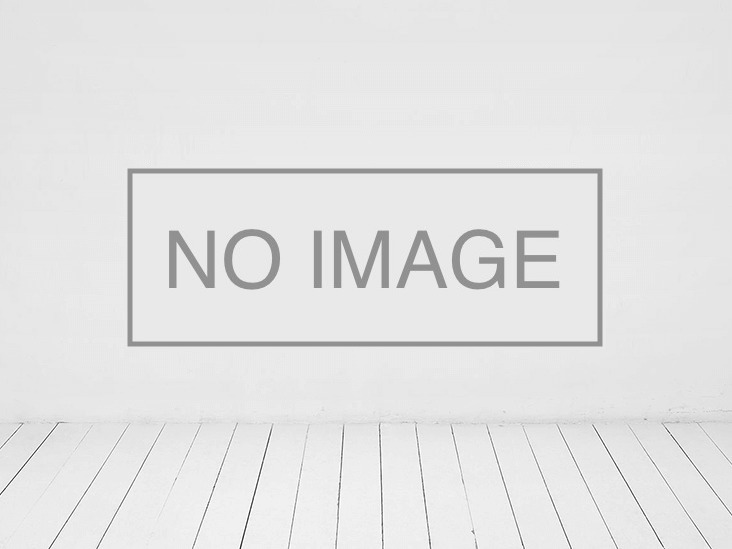 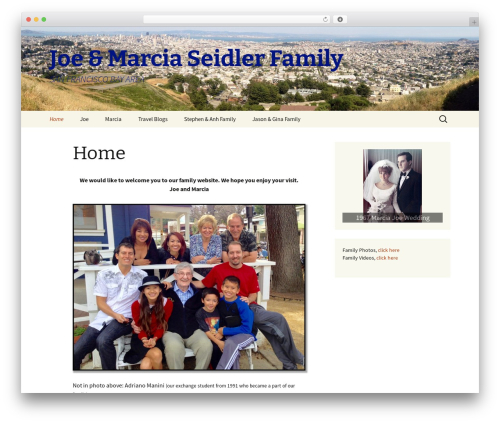 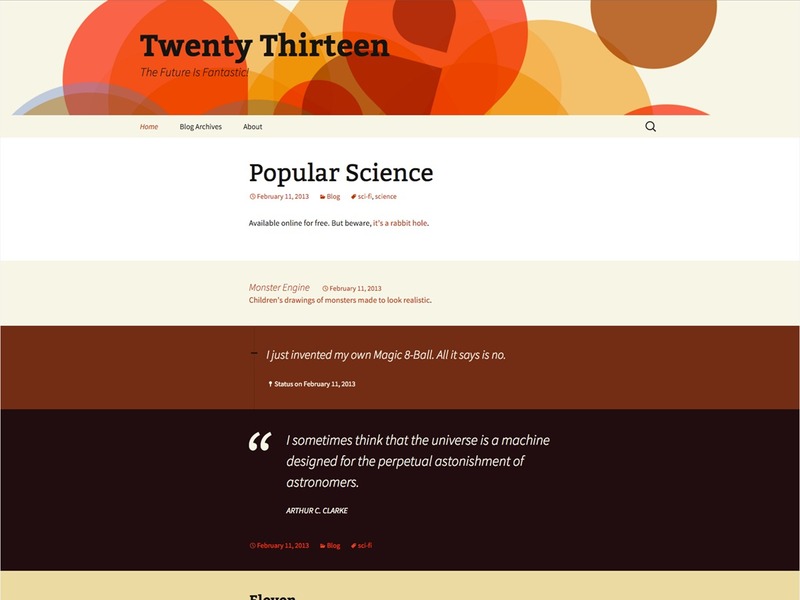 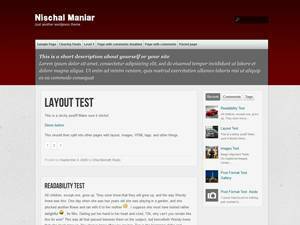 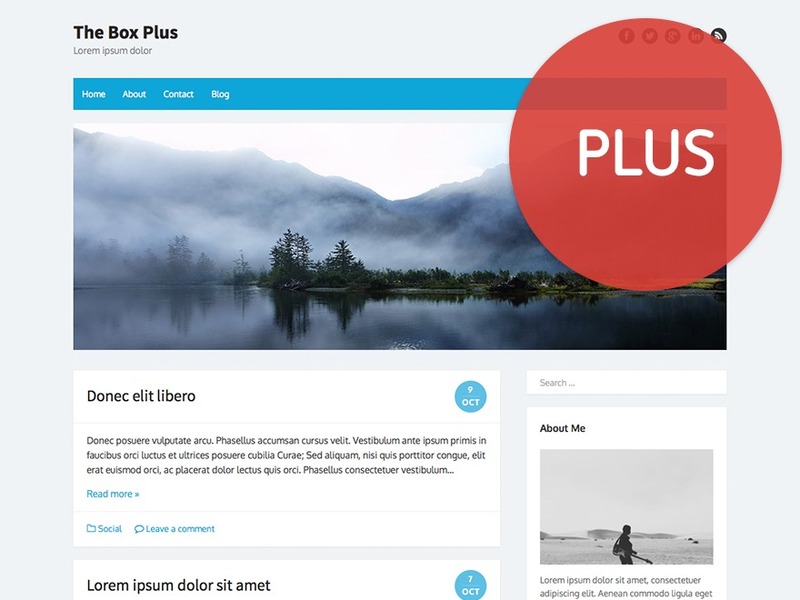 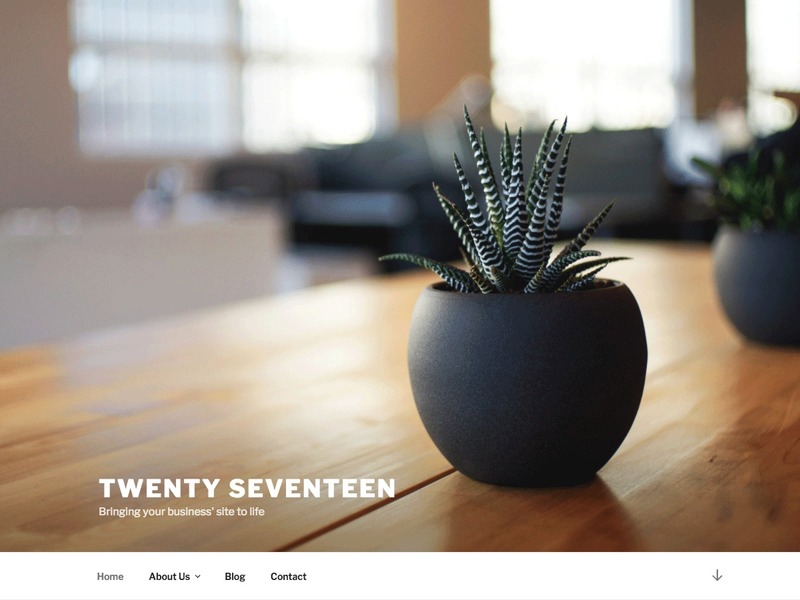 2013 Child premium WordPress theme.